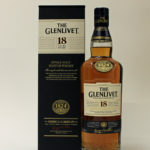 The Glenlivet 18 Years Old is the perfect expression of age and elegance. 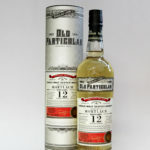 Sublime and complex, an enticing whisky of outstanding balance and flavour. 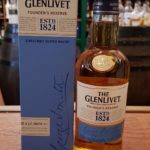 This batch of special edition single malt scotch whisky has been selected by The Glenlivet master distiller from the distillery archive of rare and exceptional casks. 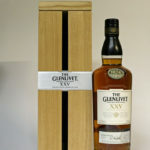 It is a combination of American oak and ex-sherry oak. 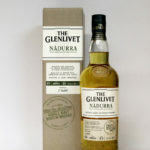 Glenlivet Nadurra first fill selection has been matured in first fill American white oak casks and bottled at cask strength in July 2017. The casks have never before been used to mature Scotch whisky. 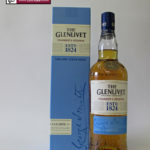 These are a popular choice of distillers at The Glenlivet since the early 1900's, they impart hints of creamy vanilla to the wonderful creamy whisky. 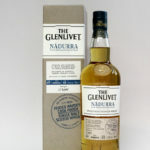 This Glenlivet Nadurra is finished in heavily peated whisky casks and bottled at cask strength. 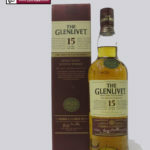 The peated casks enrich the mature whisky with gentle aromatic smoky notes which compliment the smooth fruitiness of Glenlivet.